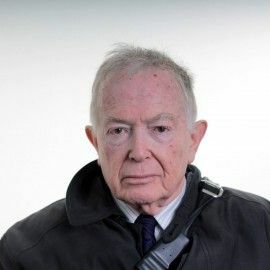 A journalist and author for over 50 years, Michael has written on gardening, the media, travel and much else for most of Britain’s principal newspapers and magazines. 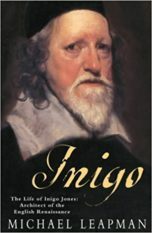 His 18 books include biographies of Rupert Murdoch and Inigo Jones, as well as the Companion Guide to New York, which won the Thomas Cook award for the guide book of the year. 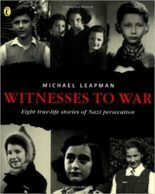 Witnesses to War, a book for teenagers about the fate of children in the Second World War, won an award from the Times Educational Supplement. 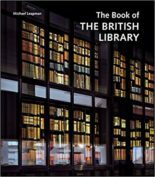 His most recent work is The Book of the British Library, an account of the history of that great institution and a description of some of its most important contents, published by the British Library in 2012.